I have a confession to make. I love my job but if I could be doing anything right now I'd be on some high mountain peak or in some remote location taking pictures of something beautiful. Photography has been a passion of mine since I was young. Like many things, photography has been affected by huge advancements in technology. Until the era of digital imaging, the barrier of entry was quite high. Photographers had to understand the technical aspects of choosing the proper speed film, lens exposure time, etc. Today, the average smartphone takes care of all this automatically. The one thing new technology can't do, though, is create the image. Doing so is no simple task. It requires technical and artistic acumen and an ability to look differently at a subject that may have been photographed a million times before. Photographers often spend years thinking about how they will photograph a certain subject or scenic location to capture something different. I know I have. When I look at the channel, I see a lot of similarities with photography. In many ways, we are all working hard to be unique and to differentiate ourselves in a crowded marketplace. Also, as with photography, huge technological advancements have impacted our industry and many of the tactics we have used in the past to reach our audience are no longer relevant. 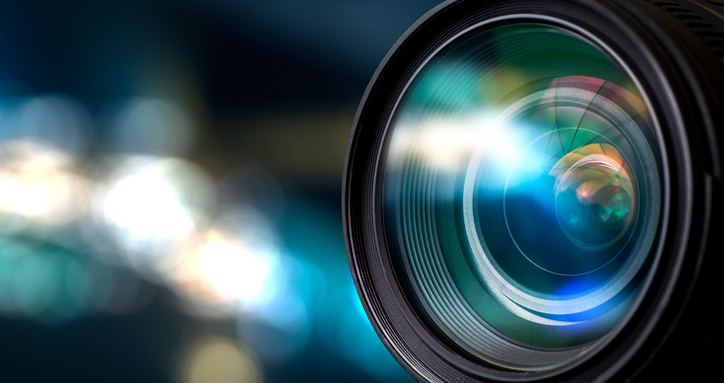 Further, like the photographer who is trying to make his mark by taking a picture of something that has been shot before, we need to capture the attention of customers by demonstrating our difference and immediate business value. Our conversations with customers today should start with the bigger story of how we are solving business problems and follow, when appropriate, with an infrastructure, components and features conversation with the right audience. As a national solutions architect, I have the opportunity to work with a diverse set of partners and customers throughout the United States and Canada. It is exciting to see our industry evolving rapidly in new and different ways and I enjoy hearing how our partners are adapting. Over the course of the next year, I will leverage this blog to share stories of how Sungard AS is enabling partners to accelerate their referral or resale business by solving customer business challenges. I hope you bookmark this site and come back regularly. 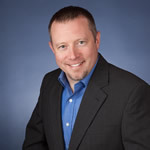 As a national solutions architect for the channel, Bill focuses on enabling distributors, VARs and technology resellers/integrators to identify optimal use cases within their customer base for Sungard AS' market-differentiated suite of cloud services to accelerate their referral or resale business.